Layer Synthesis Project: Origin is a library focused on creating dark and eerie atmospheres for your project. 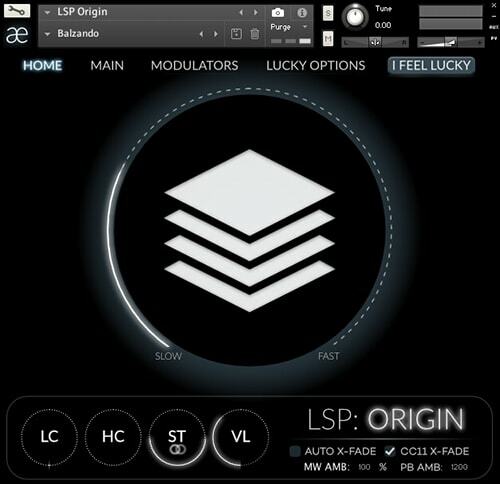 LSP: Origin features a 4 simultaneous track playback system using a base of 400 sounds. These can be played forwards and backwards and the start and end of each track can be defined. The tracks can be modulated in many way using advanced functions. You can modulate the volume, pan, tuning, effects of each separate tracks in a profound way.